Titus County arrested 25-year-old Lorean Rene Lilly. 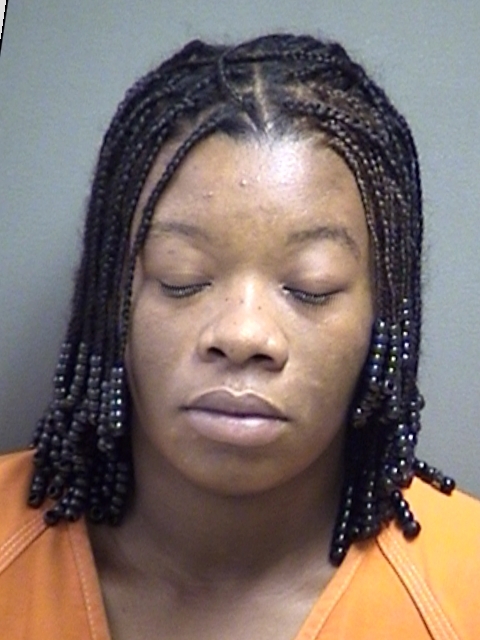 Deputies charged her with Possession of a Controlled Substance and three misdemeanor warrants. Her bond was set at $5,000.